The Wolfpack are starting to find their rhythm. After struggling--by their standards--early in the season the team has once again began to pile on the wins. 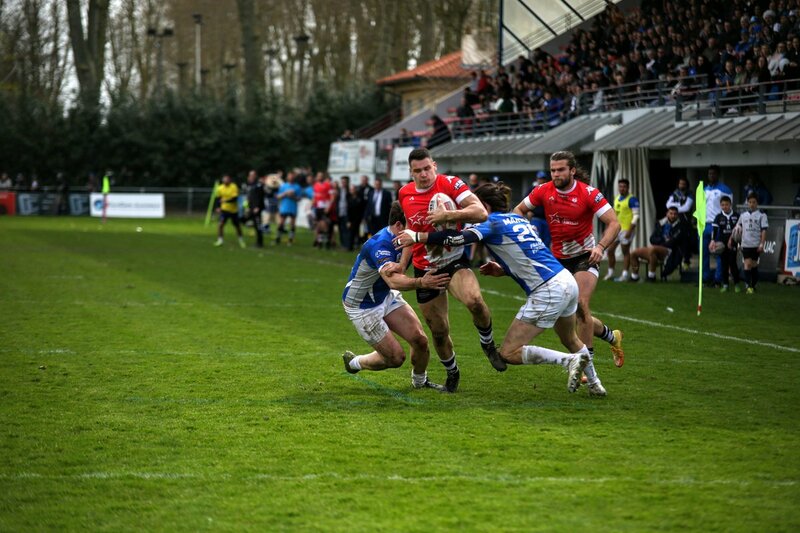 The latest result was a 24-22 win over Toulouse. It wasn't always easy. Toronto held a 20-6 halftime lead and had to overcome a strong second half from Toulouse for the win. The win proved crucial for the Wolfpack as they now top the table with 15 points. Toulouse are second along with the Featherstone Rovers. Both of those have 14 points. The London Broncos are now fourth with 12 points. They had been leaders but recently dropped a couple of matches. Up next Toronto will face the Batley Bulldogs. Down a division American Ryan Burroughs is still injured and not in the line-up for London Skolars as they picked up a win over the Hemel Stags.